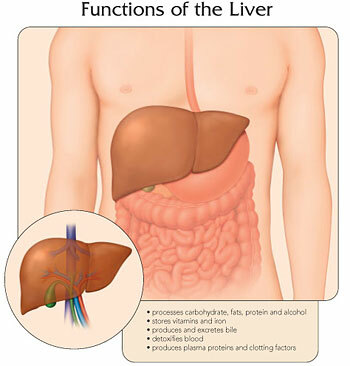 Do you know that our liver performs over 5,000 important functions every minute of the day to keep our body going? About 60% of our liver is made up of liver cells called hepatocytes, which has an average lifespan of 150 days. Manufacturing (synthesising) proteins and blood clotting factors. Synthesising, storing and processing fats, including fatty acids (used for energy) and cholesterol. Forming and secreting bile that contains bile acids to aid in intestinal absorption of fats and the fat-soluble vitamins A, D, E and K.
Eliminating potentially harmful biochemical products produced by our body, such as ammonia (from the breakdown of proteins). Detoxifying drugs, alcohol and environmental toxins. Combating infections in our body, particularly infections arising in our bowel. Breaking down food and converting into energy whenever needed. Carbohydrates are broken down to glucose and stored mainly in our liver and muscles as glycogen. When energy is required, our liver will rapidly convert the glycogen back into glucose, ready to be used. Unhealthy lifestyle - lack of sleep, smoking, alcohol, unhealthy dietary habits (eating out), stressful work environment. Medical conditions - diabetes, overweight, high blood cholesterol. take excessive or prolonged alcohol. Fatty liver often does not cause symptoms but sometimes, a person with fatty liver may feel tired or have vague abdominal discomfort. Alcoholic Liver Disease is caused by prolonged or excessive consumption of alcohol. There is no symptoms in the early stages. In more advanced stages, liver tissues will be damaged, resulting in symptoms like yellowish discolouration of the skin and eyes (jaundice), poor appetite, fatigue, weight loss, weakness and pain in the right upper area of the abdomen. Drug-induced Liver Injury Our liver processes most medicines that enter our body, converting them into chemicals our body can use or eliminate. During this process, these chemicals can attack and injure our liver. It can result in symptoms of severe fatigue, abdominal pain and swelling, yellowish discolouration of the skin and eyes, fever, nausea and vomiting. 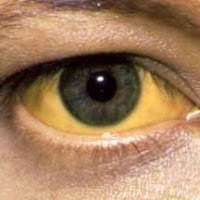 Viral Hepatitis is inflammation of the liver caused by the virus hepatitis A, B, C, D and E. Symptoms include fever, headache, nausea, muscle aches and yellowing of the skin and whites of the eyes. 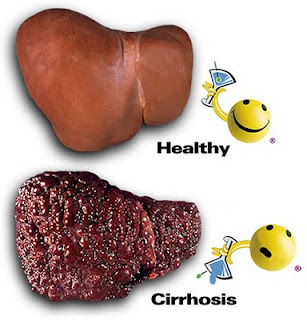 Liver Cancer patients usually have liver cirrhosis which may develop from a variety of causes. Hepatitis B and C viruses are becoming increasingly linked to liver cancer. Typical symptoms include loss of appetite, weight loss, general feeling of poor health, jaundice, fever, fatigue and weakness. However liver cancer is not easy to diagnose in the early stages because its symptoms are usually vague. 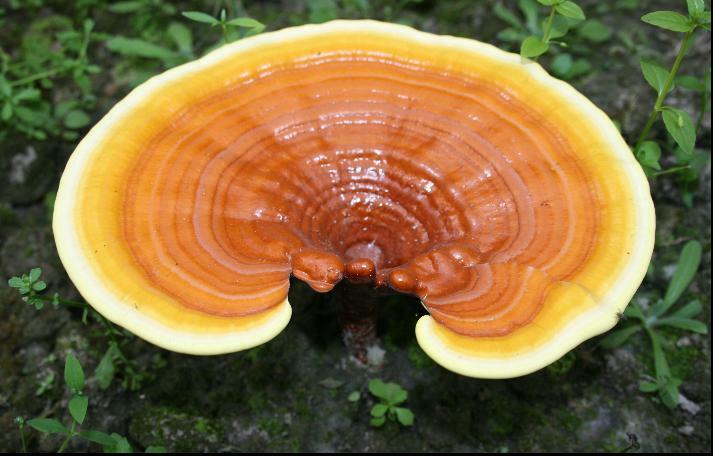 Lingzhi / Ganoderma have been found to be very effective to treat the various types of liver related diseases. 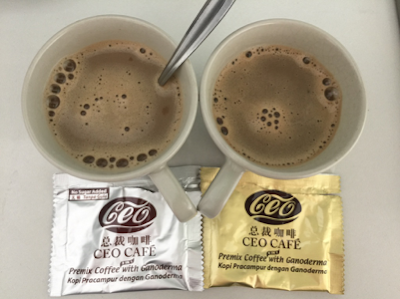 Please refer to this article Research into the Effects of Ganoderma (Lingzhi) on Liver Protection for information on results of various experiments and studies conducted. Or you may email me at laifuiping@gmail.com for info on how and where to purchase lingzhi.